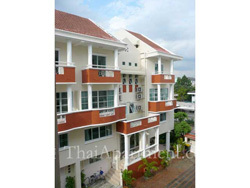 Sena Garden Apartment Can come in many directions but mainly from Vibhavadee and Ratchadapisek Road. 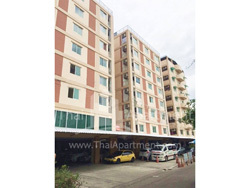 From Ratchadapisek Road, turn into Huay Kwang Market then go straight to Suthisarn Road and turn left into Soi Indramara 40, and the Apartment is on the right, less than 50 meters. 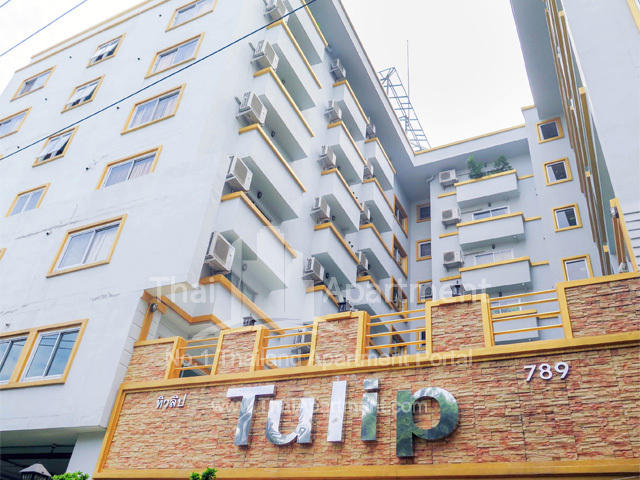 Or come in from Soi Ratchada 17, go straight then turn left at small intersection and turn right into soi Indramara 40 and apartment is on the right also. Coming in from Vibhavadee Road, turn right into Suthisarn Road then turn right into Indarama 22 the straight and first left to Soi Indramara 40 about 300 meters and the apartment is on the left. SWIMMING POOL HOURS 8 AM. – 9 PM.